Adrian Tan is a seasoned real estate veteran. With over 16 years in the real estate industry, Adrian has hit multi-million dollar sales achievements in residential sales, bank REO sales, distressed property sales among other industry sectors. Armed with a degree in Business Management and an insatiable positive life outlook, Adrian possesses a well-rounded awareness to helping clients achieve their goals whether it be buying, selling or investing in real estate. 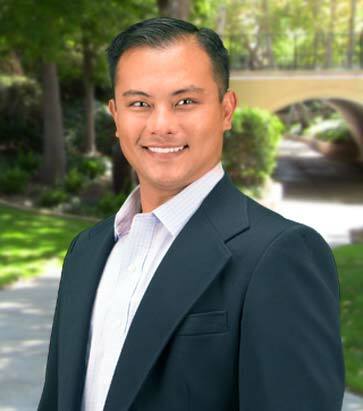 Bilingual in Filipino (Tagalog) and English, Adrian’s passion is using his talents in communication to ensure any prospective clients aren’t left with any questions in the real estate acquisition or liquidation process.